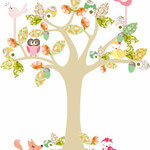 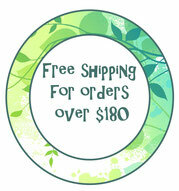 5 Enchanted branch - Leafy Dreams Nursery Decals, Removable Kids Wall Decals-Stickers SALE NOW ON! 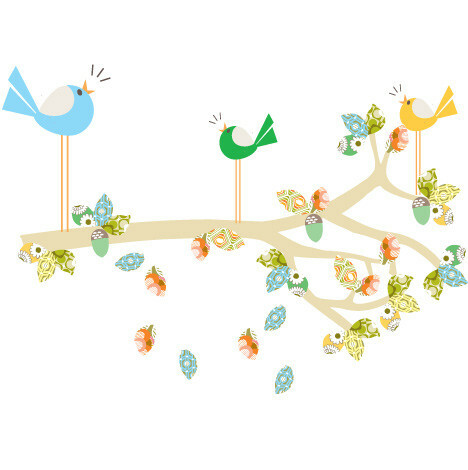 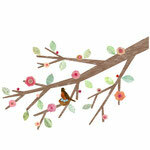 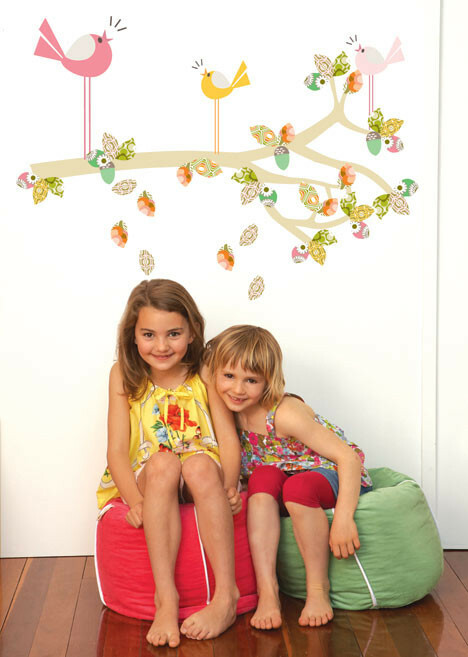 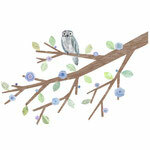 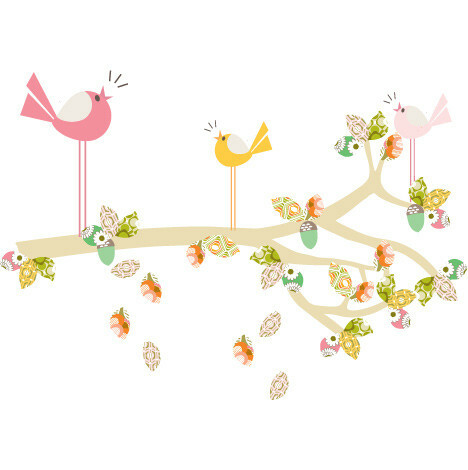 This Enchanted Branch wall decal is a stunning feature and will look beautiful in your nursery or child's room. Perfect for smaller spaces above cots, beds, a chest of drawers or change tables. 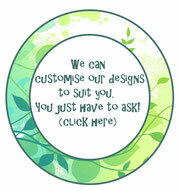 Available in the 2 colour options shown above.